Many of us assume that money – or capitalism in general – is a fundamental part of human society. 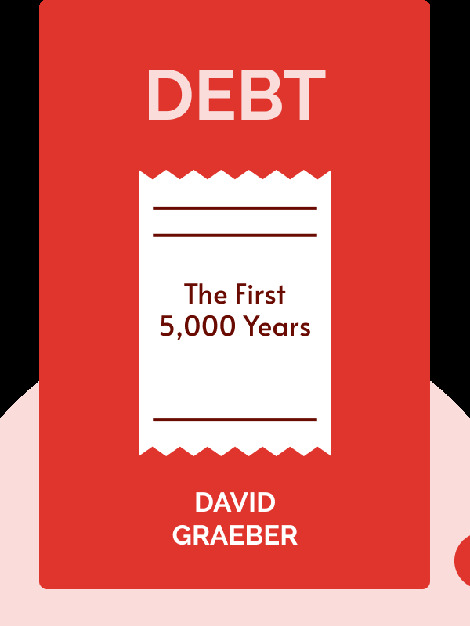 In Debt, author David Graeber presents an anthropological examination of money that challenges common assumptions, asserting that money and the concept of debt are actually products of specific historical circumstances. 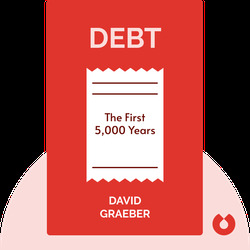 David Graeber is an anthropologist, activist and professor at the London School of Economics. A prominent organizer in the social movement Occupy Wall Street, Graeber’s work and writings on anthropology, anarchism and social justice have earned him many accolades.